You love AirTime ! ? 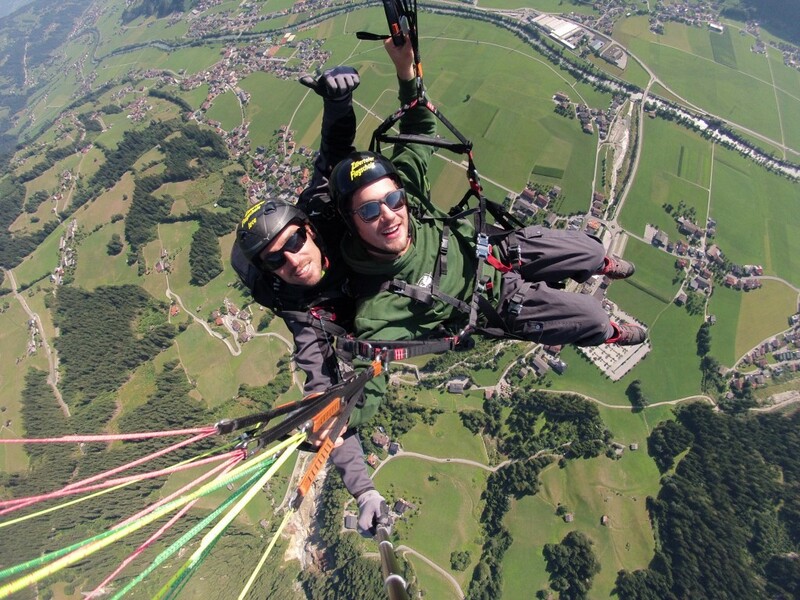 There are startig points for paragliding minutes away from the BackYard. You can take the Bus/car from the BackYard up to 2000 meters and start from there at Melchboden. Landing Zone possible at the house. 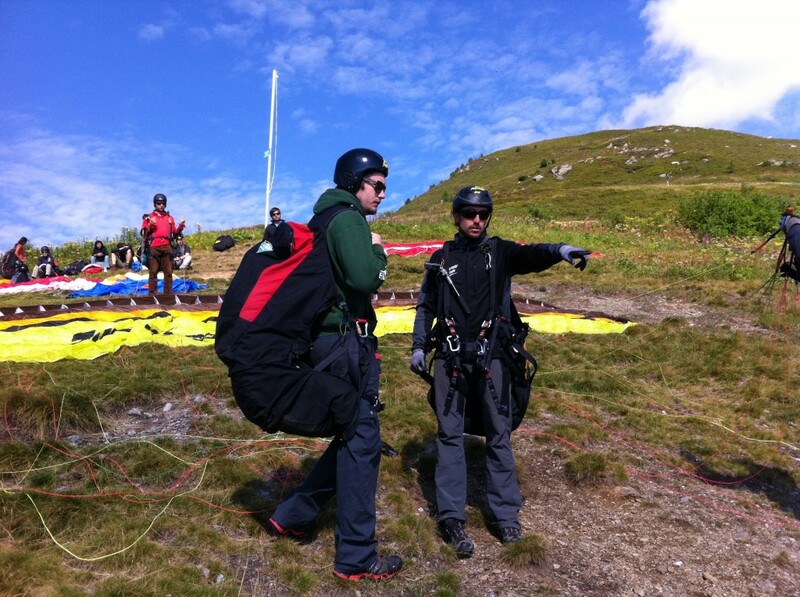 Penken , our home mountain is operating in the summer for you to bring up your gear and start at 2000 meters. 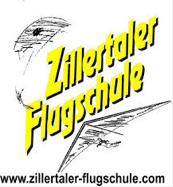 Our Friends at Flugschule Zillertal can hook you up with Couses, Guides and all you need about paragliding.